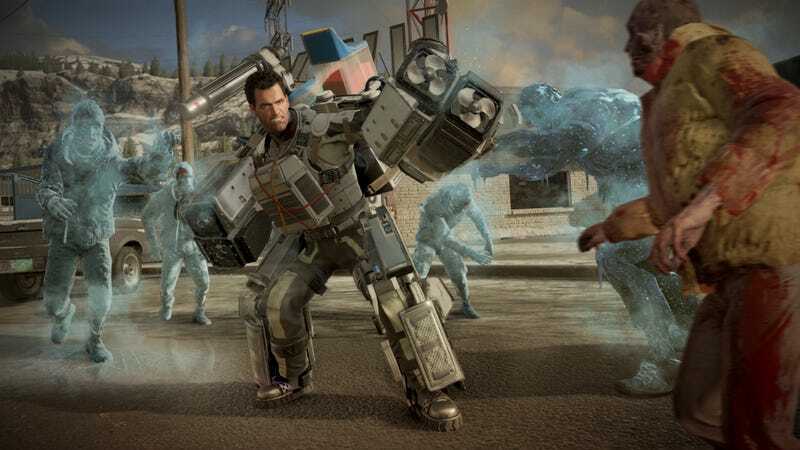 Capcom has laid off a significant number of staff in its Vancouver office as part of a shift that saw the company cancel an unannounced project and cut scope on the next Dead Rising, according to a person familiar with the company as well as various posts on social media. The unannounced game, which was a very early prototype and had not yet been greenlit, was envisioned as a third-person action-adventure game set in an alternate reality version of New York, the source said. Capcom Vancouver also works on mobile games including last year’s Puzzle Fighter and other unannounced projects. Capcom Vancouver has undergone a restructure which has impacted approximately 30% of the studio, as part of its regular periodic assessment of upcoming projects and overall studio goals. The team is continuing to work hard to support the recent release of Puzzle Fighter for mobile and is dedicated to its flagship Dead Rising series.